ITS ON ! Hershey Park watch out here comes SSNY ! We received great support last month for the walk which made this trip possiable. Special thanks to all the Allstate agents that combined donated 20,000 to SSNY ! 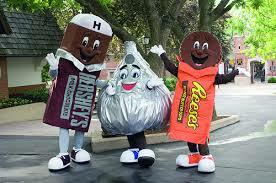 We will be sending over 40 people to Hershey Park next month including families and staff! 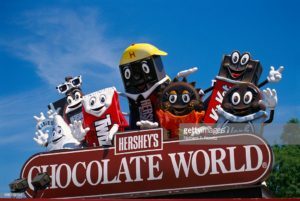 SSNY will be providing two nights at the Fairfield Inn on Chocolate way right down the road from Hershey Park! 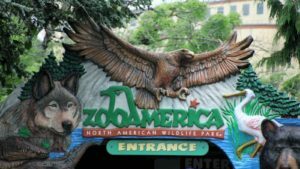 Second day – off to Hershey Park where they can ride the rides, see the shows and even splash in the water park to keep cool. a good night sleep and then its back to civilization. Thank you again for all your support and we will be sure to post lots of photos !